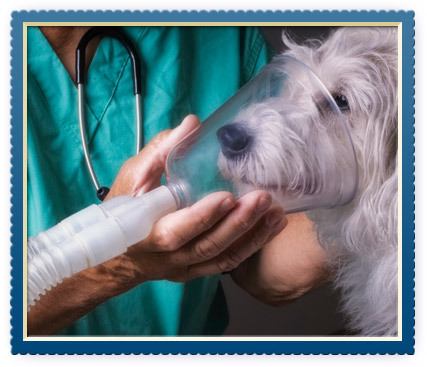 During our regular business hours, Animal Hospital of Ivy Square’s medical staff and resources are available to help you with any emergency your pet experiences. If possible, please call (434) 295-8387 (VETS) in advance so we can prepare for your arrival. If your pet is not acting like their normal self, please visit our emergency vet in Charlottesville, VA. Timeliness is essential in a potential emergency involving your pet and it is better to have them safely at the veterinarian exploring all options to better understand what is going on with your pet. Since our pets can’t communicate exactly what is wrong, it is important to be highly aware of your pet’s personality, mannerisms and expressions. If anything is different from their normal personality, or if they are showing signs of illness or injury (shaking, vomiting, lethargy, bleeding, limping, diarrhea or other varying symptoms) it is pertinent to get them to an emergency vet clinic as soon as possible. Here, we have the tools and technology to help diagnose and treat your pet.